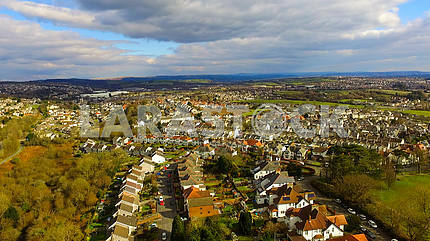 Description High vantage point over a rural townscape. 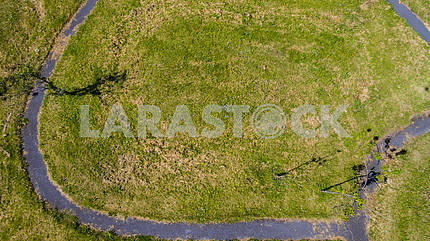 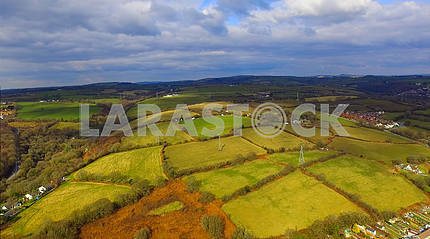 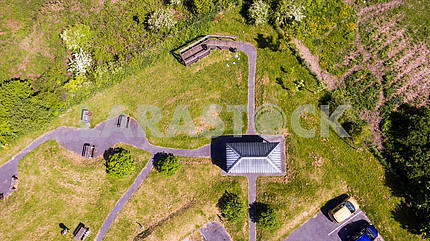 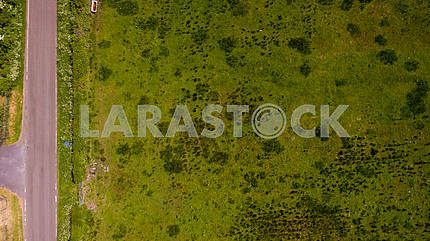 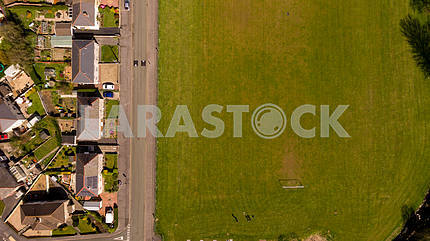 Description: High vantage point over a rural townscape. 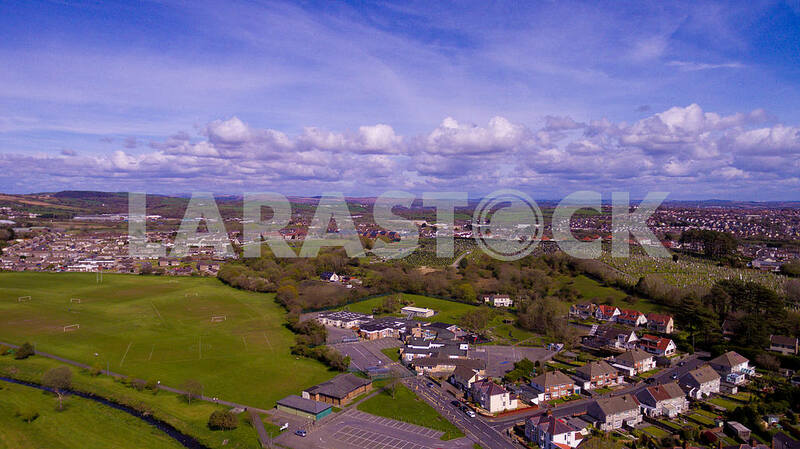 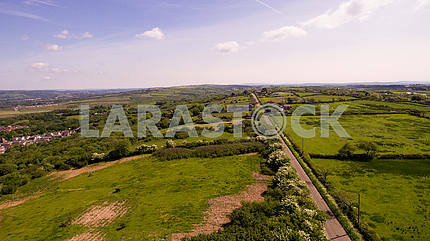 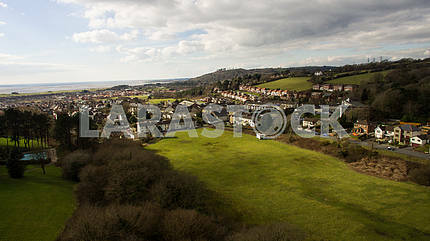 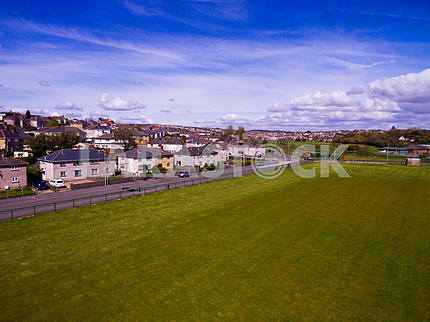 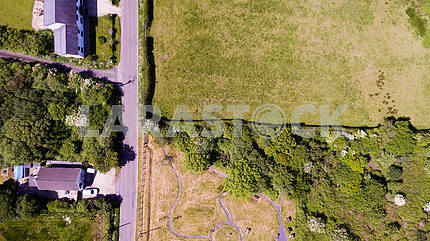 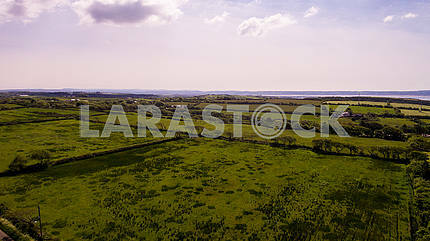 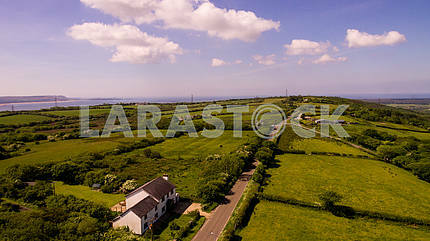 Image Description: High vantage point over a rural townscape.